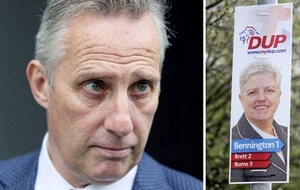 A PETITION urging the removal of former DUP leader Peter Robinson's name from a leisure centre has gained more than 400 signatures. 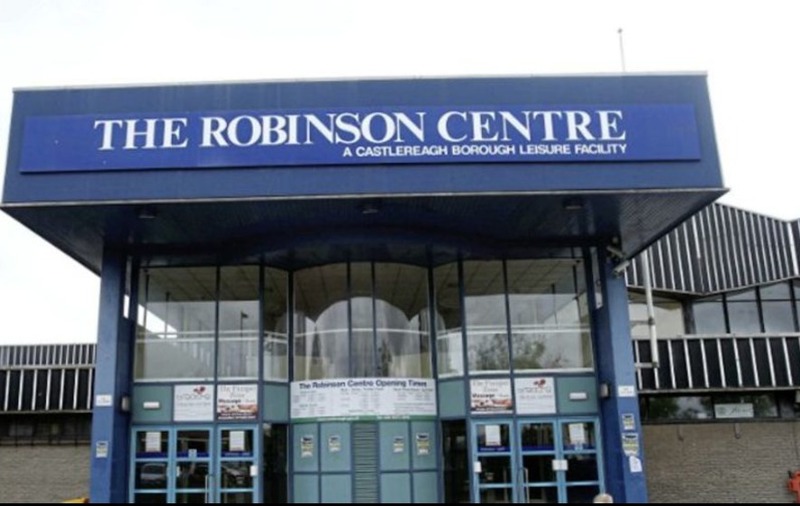 It comes as a motion calling for the Robinson Centre's name to be changed was last night raised at a meeting of Belfast City Council (BCC). The debate has gathered pace since The Irish News last week revealed BCC had declared it would not be changing the name after legal advice deemed it did not breach council policy. Mr Robinson has hit out at the campaign, saying it reflects efforts "to eliminate every vestige of unionism in Northern Ireland". 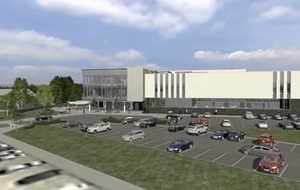 The old Robinson Centre on Montgomery Road has been demolished and the site is being redeveloped into a new multi-million-pound leisure facility. It was originally named after Mr Robinson in the 1980s by Castlereagh Borough Council when he was a councillor and MP aged in his mid-thirties. The centre was transferred to BCC in 2015 after the old local authorities were merged into 11 larger councils. BCC's policy states that leisure facilities can only be named after people deceased for at least five years or who have made a significant financial contribution to the facility. 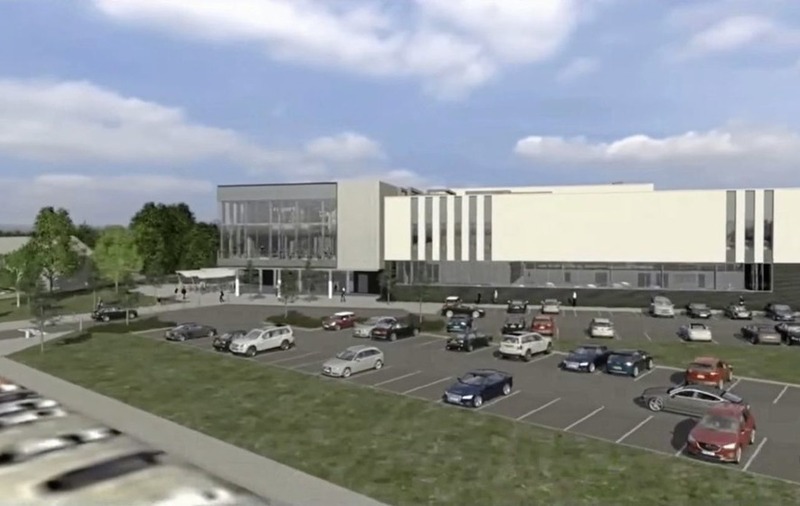 But in a letter to SDLP activist Séamas de Faoite, senior council official Nigel Grimshaw said the name does not breach policy as the redevelopment is a "replacement of the previous Robinson Centre and not a 'new' facility". Mr de Faoite has since set up an online petition calling for a new name for the Robinson Centre, which has so far gained more than 400 signatures. He said BCC has a responsibility to "stop ratepayers' money being used to further political ego trips". Sinn Féin has also joined calls for the name to be changed, with party councillors Charlene O'Hara and Órla Nic Biorna tabling a motion to last night's full council meeting. The motion, which says the "naming of any council facility must be inclusive and welcoming to all", was referred to a council committee for further discussion. In a statement last week, Mr Robinson told the BBC's Nolan Show that if the name is changed, it would not be disturbing his sleep. 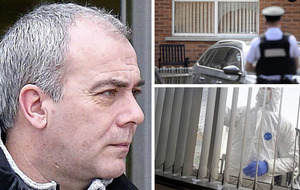 But he accused nationalist parties of double standards, citing the naming in 2001 of a council play park in Newry after IRA hunger striker Raymond McCreesh.